Irene Jones lives on the Lancashire coast at Formby. 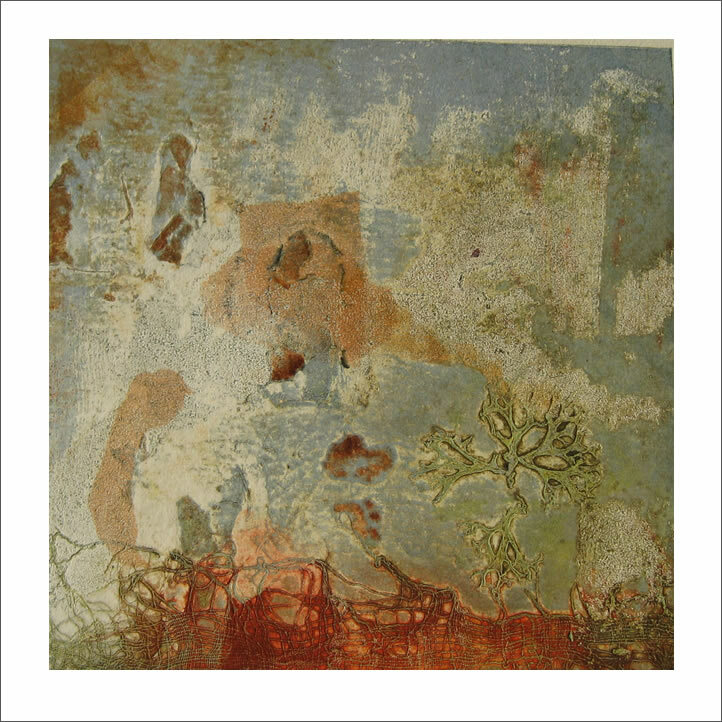 She graduated in Fine Art from UCLan in 1997 specialising in Printmaking. As well as having worked for a short time as a Print Tutor for 1st Year BA students and run Collagraphic Print workshops, Irene has exhibited throughout the Northwest, with forays into Yorkshire, North Wales, Cheltenham and London.